I love Design. It effects everything I create, everything I purchase and everything I admire. I began my career as a mac operator where I helped create page layouts in Quark x Press, this was where my love for design was born. Design has evolved alot since my early days with user experience and user interface design playing a key role in today's modern, beautifull and effective design solutions. I am constantly striving to improve my design skills for both print and web. I have built this website portfolio from scratch, incorportating html5, css3 as well as Jquery to to deliver an attractive and quality user experience that is responsive showcasing projects I have created for clients and during my recent college years. In 2009 I began a 4 year honours art degree in Creative Digital Media at the Institute of Technology in Blanchardstown near Dublin. I graduated November 2013 with a 1.1. first class honours arts degree. Through this course I gained valuable knowledge, expanding my expertise of digital creativity with design for print & web, digital photography, video production, animation, universal design and e-learning. My career began by working for a small graphic design studio as a mac operator helping to create page layout's in Quark X Press. Several years later I turned freelance and started designing websites. During my recent digital media degree course I was fortunate enough to gain work experience in an excellent start-up food safety management software company 'Safefood 360'. 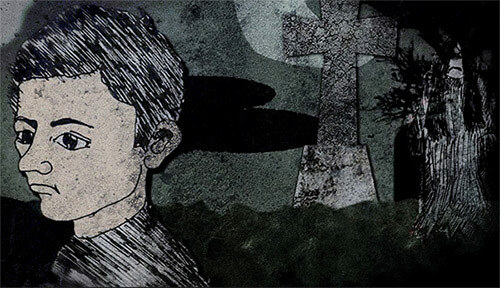 My role comprised of creating graphic content as well as video production and animation. 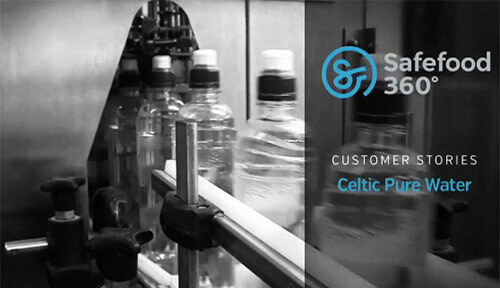 I created various promotional videos for Safefood 360's clients such as Celtic Pure Water and Santa Monica Seafoods.